Fostering and developing new and existing local and international relationships with industry, arts and literature communities, universities and government agencies through scholarly exchange, PhD programs, and other initiatives. 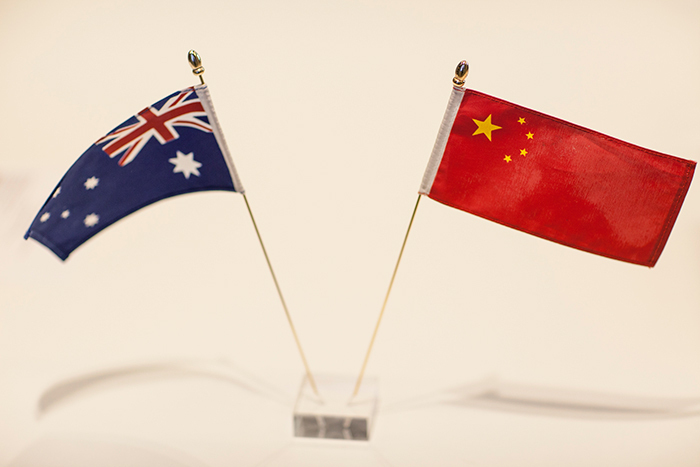 Western Sydney University has developed partnerships with over 50 universities, government agencies and research institutes in China as well as in Hong Kong, Taiwan and other centres of Chinese culture. The Institute will capitalise on these relationships by facilitating scholarly exchange to build knowledge, foster new ideas and internationalise thinking about Chinese arts and culture. Locally, Western Sydney University will engage experts and community leaders in relevant fields to expand the reach of the Institute's activities and secure community support. Internationally, research collaborations will be led by the Institute bringing together the world's best to develop greater understanding of Chinese arts and culture and to promote collaboration in relevant fields.